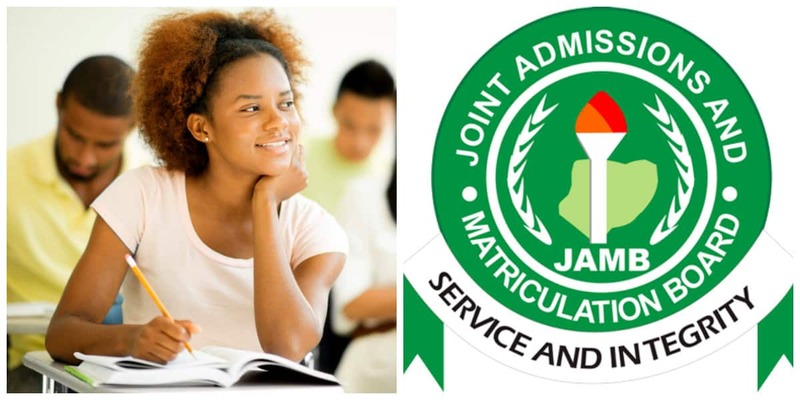 According to the Joint Admission and Matriculation Board (JAMB), the registration for the 2019 Unified Tertiary Matriculation Examination (UTME) has already commenced in earnest. The payment of the registration form fee is one of the steps of the JAMB Registration and candidates are advised to go to CBT centers only with their proven payment. The registration which commenced on the 10th of January 2019 will come to an end on the 6th of February 2019. Prospective candidates are advised to register as early as possible to avoid uncertainties.